Doesn’t Samwise look excited about 10,000 hits on my blog?! 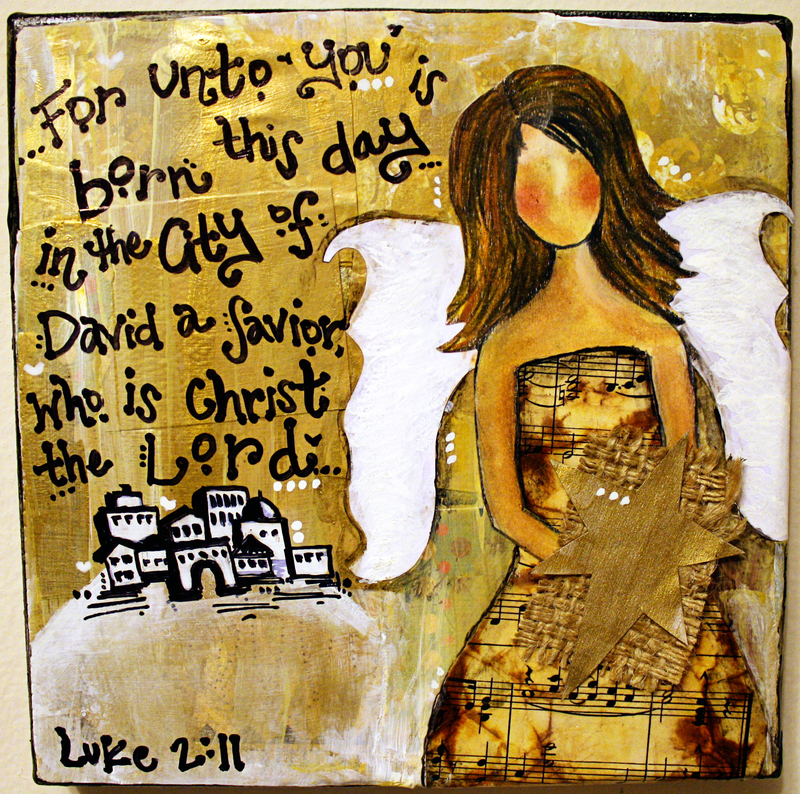 To celebrate I’m giving away a professionally printed 8×8 print of my newest painting: The Bethlehem Angel. I’m so excited about this because I love her so much! I’ll pick a winner on Wednesday the 15th after 9pm EST. 🙂 Good luck my friends! 10,000 is easy for someone as creative at you! Count me in!!! Congrats – you deserve it! oh no just remembered I promised more giveaways and I am way behind… oops! Sammy looks ecstatic! 🙂 You’re so awesome, Kim. We love you and we love your blog! Hello again Kim-with-the-same-name-as-me. The face on that little pooch is ridiculously adorable! 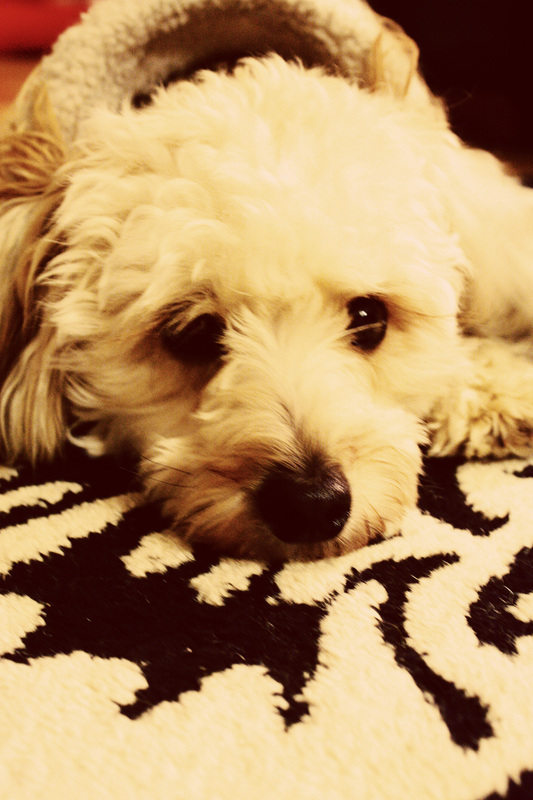 Samwise is absolutely adorbale!! I miss you and getting together for movies and pizza! I hope things are going well during the wonderful holiday season! Love Ya!